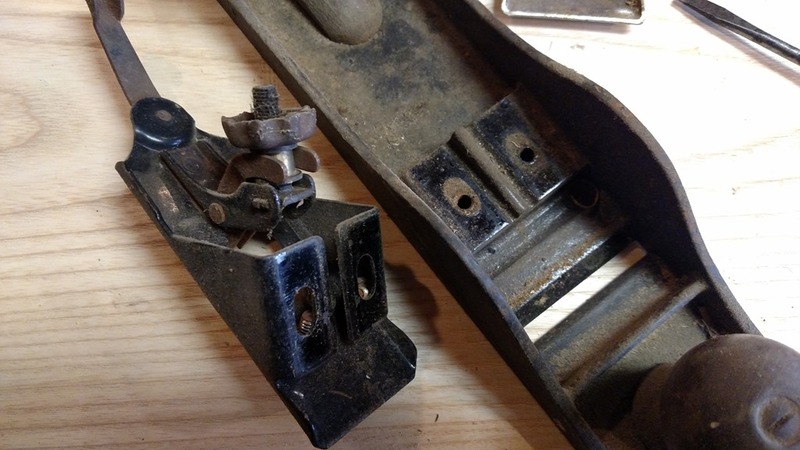 I often see woodworkers trying to find the maker of their pressed steel frog bench planes. 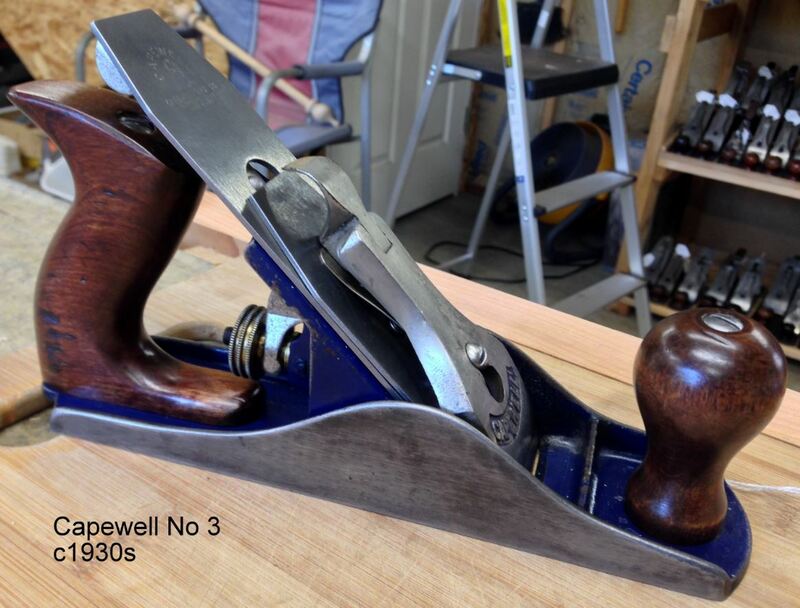 Usually this is a new woodworker, but collectors may want to know as well. Lets face it, these are part of the hand plane history. 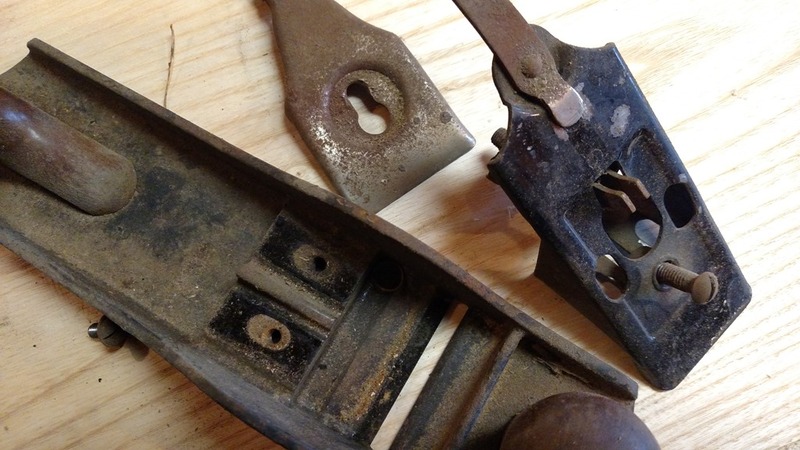 The all look pretty much the same, but by comparing small details like the lever cap, adjuster knob and tote style, you may get an idea you can further research on. 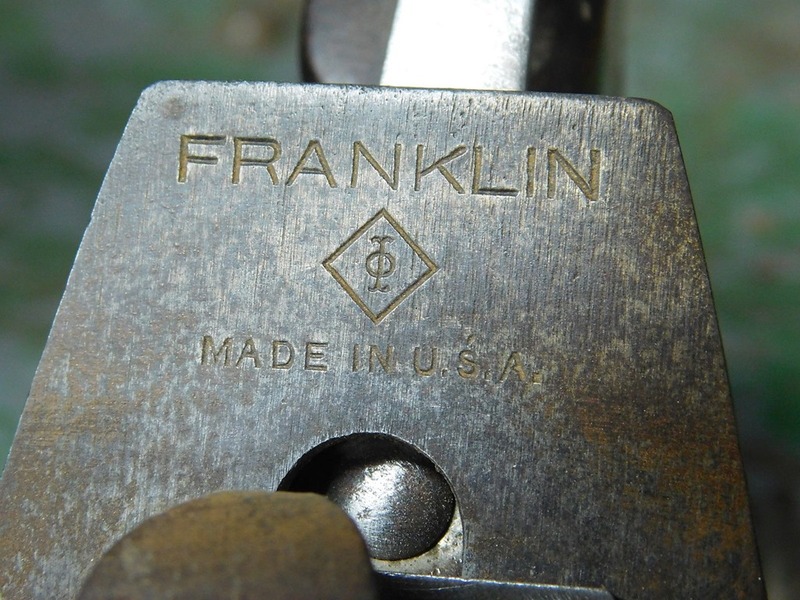 More discussion here along with many more brands, makers and photos..
A lot of these only had a paper label which have since long been gone. 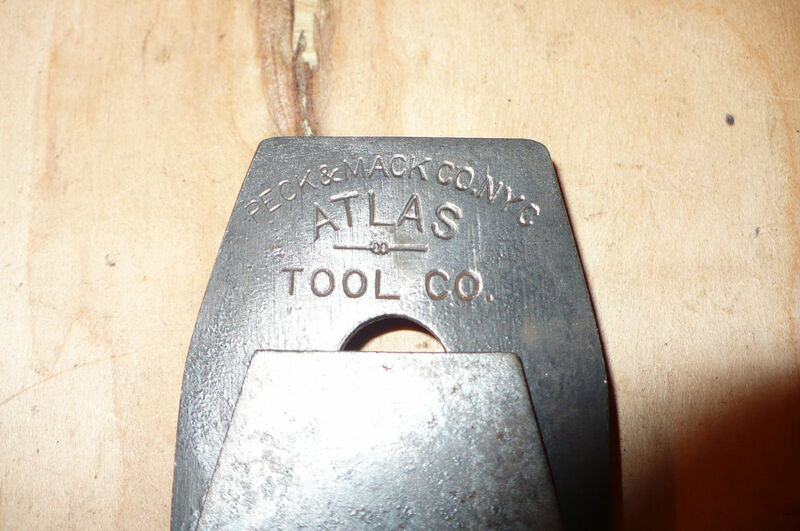 A large percentage were made by Peck Stow & Wilcox Co. 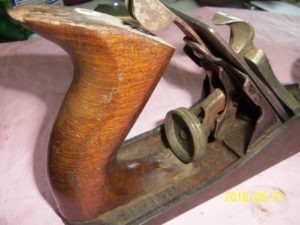 They don’t make very good users, but their history can be kind of interesting. 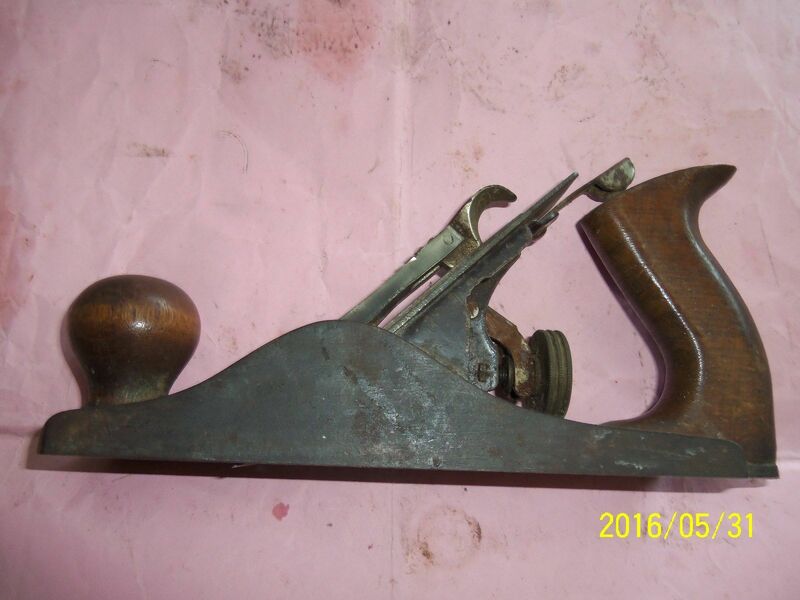 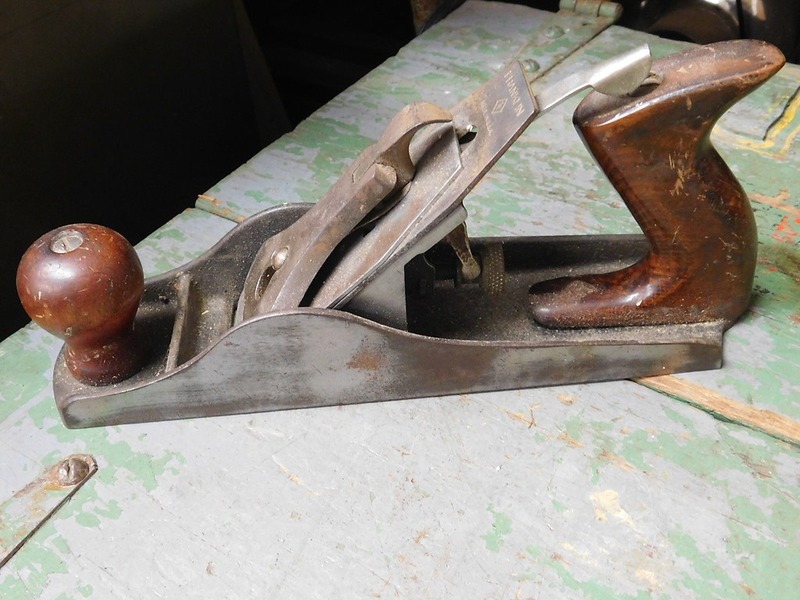 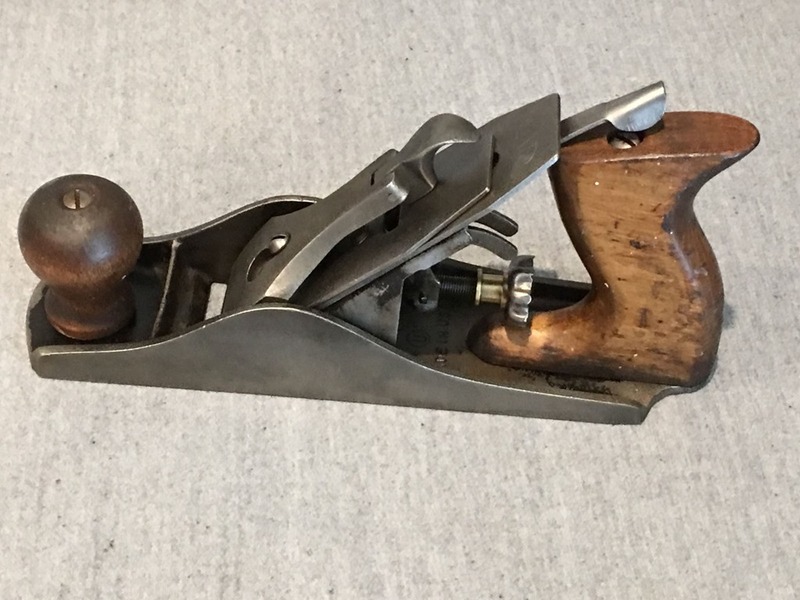 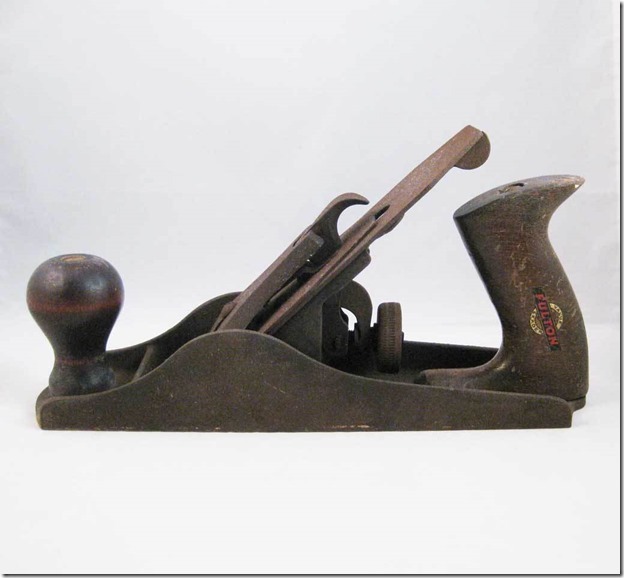 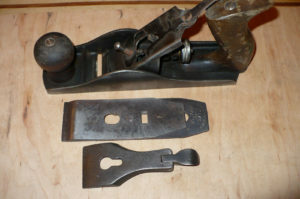 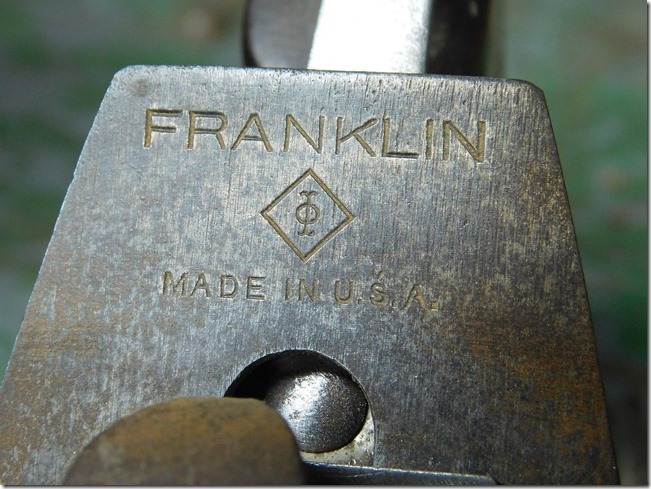 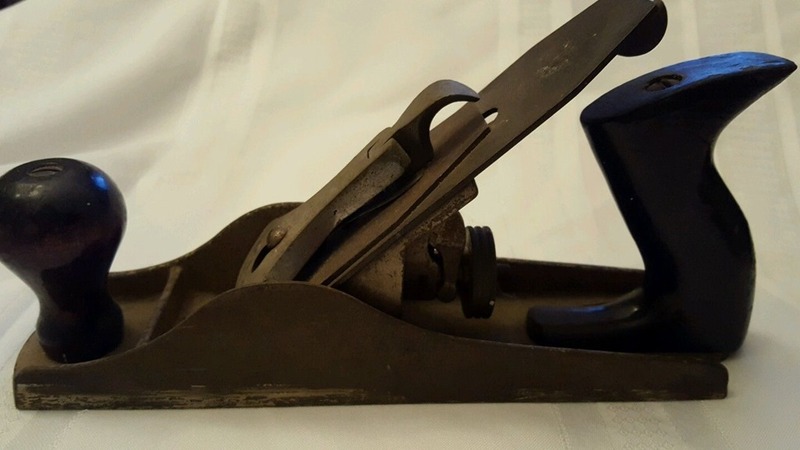 Franklin Hand Planes were manufactured by Peck Stow & Wilcox Co.
Capewell Hand Planes were manufactured by Peck Stow & Wilcox Co.
Fulton was distributed by Sears, possibly made by Sargent, but Sargent never marketed a pressed steel plane under their name. 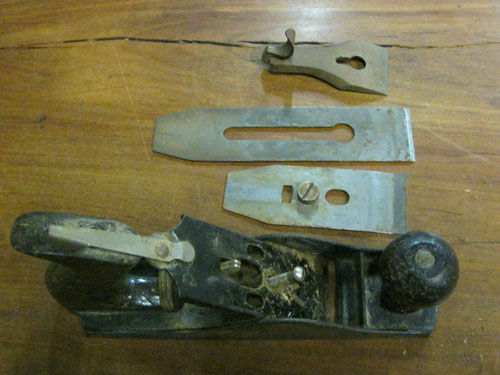 (some other Fulton info) I’m not even sure I agree that Sargent made the pressed frog Fultons. I wonder if that’s not an internet story propagated because of the folded lateral. Atlas made by Atlas Tool Co. NYC circa 1926. Sole by Peck & Mack Co. Hardware NYC. 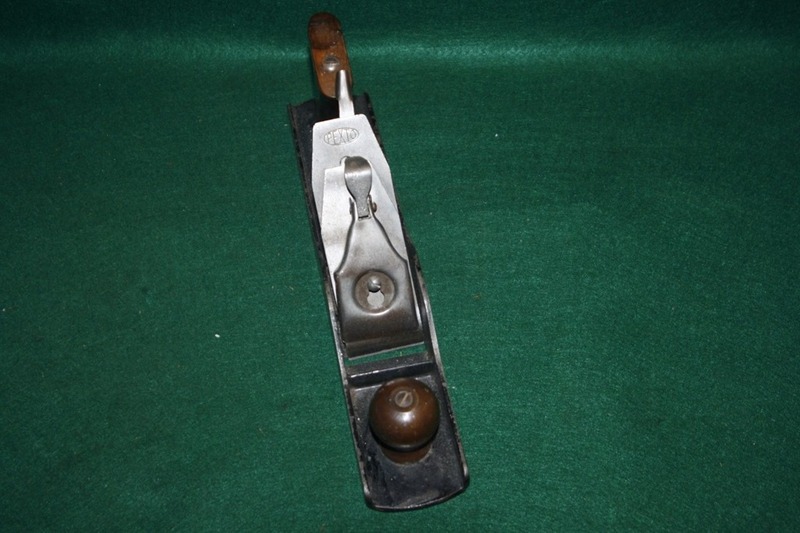 Pexto Made by Peck, Stow & Wilcox Co. There are many many more. There is almost an endless supply of these in an endless number of names, most being re-sellers. 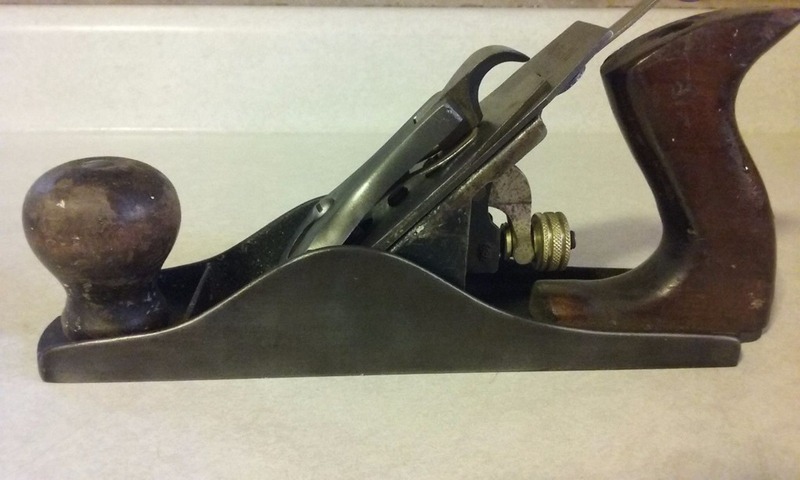 It’s almost a little hard to believe so many bought these things. 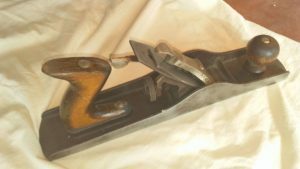 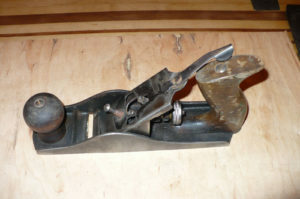 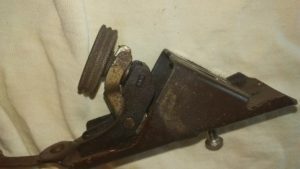 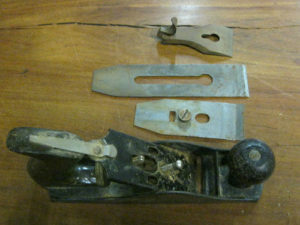 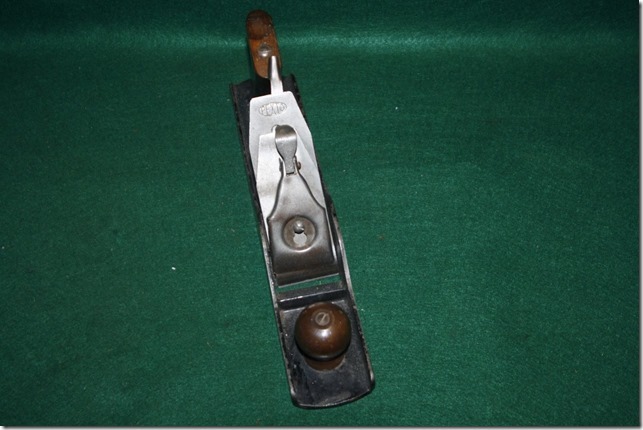 If you have a pressed steel plane I don’t know about, post it on the forum .